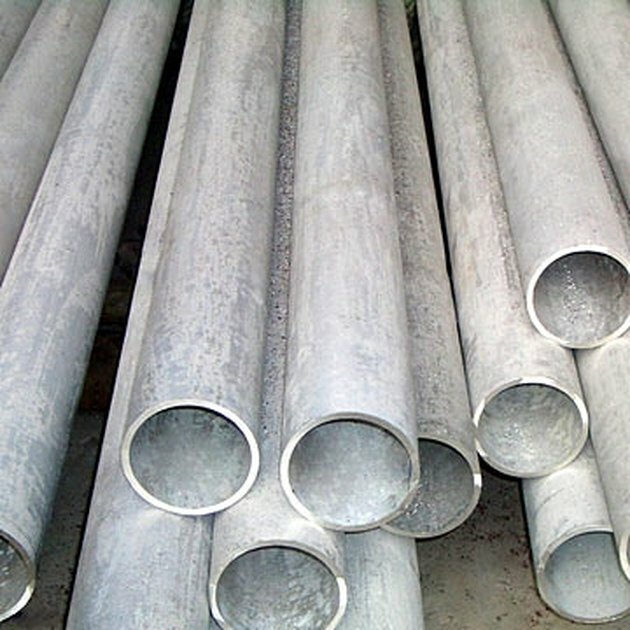 Steel tubing of various widths and thicknesses are a very common material in metal fabrication for home modification and vehicle alterations. If purchased in bulk you'll receive them in large bundles wrapped tightly together in uniform lengths. To actually make use of these tubes you'll probably have to cut them to size. Because of steel tubing's great flexibility and toughness, this is a much more difficult process than one would think. 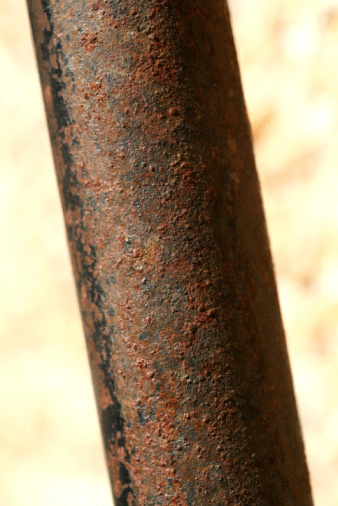 This guide will explain several ways to effectively cut steel tubing as well as each method’s positive and negative aspects. Mark the steel tubing where you need it to be cut and lock it tightly in a vice. The tube should be immobile but not held so tightly as to dent the metal. Attach the torch's lines to its oxygen and acetylene tanks. Make sure the valves on the torch are shut tight, and then loosen the valves on the tanks to pressurize your torch's lines. The lines should fatten up and become more rigid when this happens. Loosen the valve on the torch to about half-way open. Hold the striker in your other hand and squeeze the wire handle. The piece of flint on the inside of the striker should kick up sparks and ignite the torch. Adjust the valve on the torch so that the flame narrows down and losses its smoky quality. Want you want is a short, well defined yellow-white flame with a slight blue tinge near its base. Put on a welding mask and gloves to protect yourself from the sparks and metal slag the cut pipe will produce. For this reason you also should never try to cut anything above you. The metal slag will drip down and burn right through your clothes and skin. Bring the flame slowly down the line on the steel tube. The speed with which this is done is dependent on the thickness of the metal and requires a great deal of practice and trial and error before a person can do this reliably. The line of metal that you are heating is actually melting and being blown back and down by the torch. Remember to work with the center of the flame, not the tip. This is the most consistently hot part of the flame. This method of cutting is most effective for small jobs where only a few pipes need be cut, though it can be time consuming and requires a certain amount of skill to do properly. The cuts from an acetylene torch are clean with little to no burring on the edges, but the steel can suffer from warping and discoloration by the flame if not done correctly. Carry the tubing to the cold saw, unlock and disengage the latches on the saw. Make sure your body and clothes are clear from the machine and then press the button to start the machine. The cradle holding the tube will retract back into the machine. A large circular saw blade specifically designed for cutting metal engages and begin to speed up. When the saw is ready the cradle will raise and push the tube into the blade. This method of cutting tubing is very effective as it creates a smooth and very exact cut. The downside is that you can only cut one tube at a time and these machines are very large, very heavy, and very expensive. Mark your steel tubing at the point you need it to be cut. Band saws utilize a continuous ribbon blade in either a horizontal or vertical plane to cut a clamped tube. These saws come in many different sizes, from small models you can keep in your garage to industrial sized behemoths that wouldn't fit in your living room. Don protective eyewear and gloves, and bring the tube to your band saw. Turn on the band saw and bring your tube to rest just in front of the running blade. Brace one hand on each side of the tube, making sure to keep your fingers out of the way of the blade, and push the tube through the saw. The cut pipe might need to be ground smooth, but the band saw works quickly and efficiently. Industrial size models have trays that you place the tube in which pulls the tube through the saw. They also give you the opportunity to make bulk cuts. You can set a bundle of pipes in these machines and the saw will cut through all of them at once. That is the major benefit of such saws, though they can also be very dangerous and should only be used by professionals.